If you or someone you know has ever been affected by a sinkhole, you know they can be pretty unsettling. Sizes and shapes of sinkholes can vary from small potholes to large house-swallowing depressions. It’s a good idea to take a closer look at your homeowner's insurance policy to know what’s covered and what’s not in the event of a sinkhole opening up under or near your residence. Check out our blog below to read more on homeowners insurance. The good news is if you reside in Florida and you have homeowners insurance, you’re covered from catastrophic ground collapse. Insurers in Florida have to include coverage for large sinkholes that damage your home past the point where it’s safe to live in as part of their standard insurance policies. Unfortunately, the bad news is that not all sinkholes fall into that catastrophic collapse category. Minor sinkholes or slow falling sinkholes that cause damage over time usually aren’t part of the standard plan, so be sure to keep an eye out for warning signs. If the average homeowner’s insurance only covers catastrophic ground collapse, what does great sinkhole cover? If you hold a policy specifically for sinkhole protection, here’s what could be covered: your place of residence and its surrounding structures (like a shed or garage), your belongings in all structures, living expenses in the case that you’re displaced, and medical expenses of you and any other people injured on your property due to the sinkhole. While sinkholes can pop up without warning, one of the best actions to take is to inspect your property, then have it professionally inspected if you find any warning signs. Insurance that covers all kinds of sinkholes is ideal, because unless the sinkhole is massive and makes your residence uninhabitable, you may have to cover the expenses of all the damage. For more information on the sinkhole laws and what a homeowner's responsibilities are, read the information below or click here to check out our recent blog. An insurer has certain obligations to a homeowner that holds a policy and reports they may have a loss due to sinkhole activity. The insurance company must inspect the premises to determine if there is structural damage that might be caused by a sinkhole. 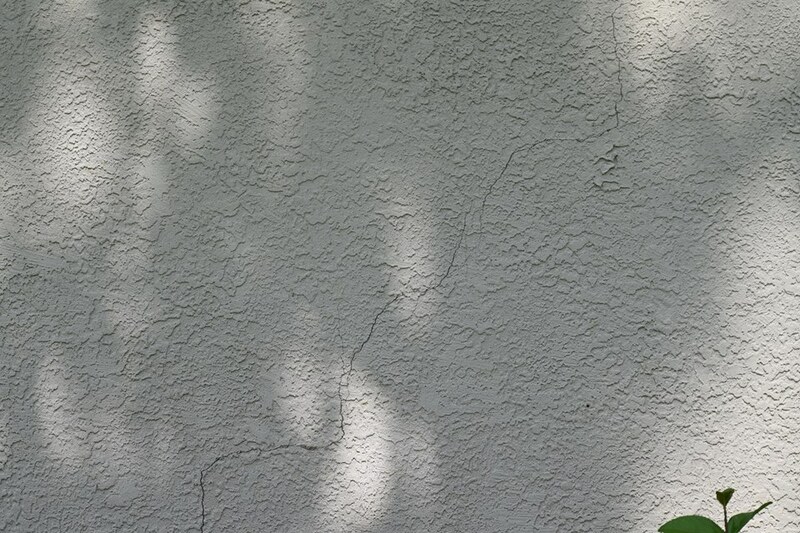 If there is structural damage, the insurance company must hire and pay for a professional engineer or professional geologist to test the site and determine the cause of structural damage “within a reasonable professional probability.” If the loss is covered, the insurance company must issue a report to the homeowner. The insurer must provide the homeowner with a disclosure of what caused the damage (if determined) and what circumstances require the insurance company to hire a professional to make recommendations regarding stabilizing the land and building and repairing the foundation. The insurer must also disclose the homeowner’s right to request professional testing, at what points the homeowner has that right, and the circumstances when the homeowner must incur the costs for professional testing. If the insurance company decides there is no loss due to a sinkhole, they may deny the claim. If the policyholder has sinkhole coverage, and the claim is denied, then the policyholder may demand testing, if they do so in writing within 60 days of the denial of the claim. In this case, the homeowner pays 50% of the lesser of the cost of the professional testing or $2,500. 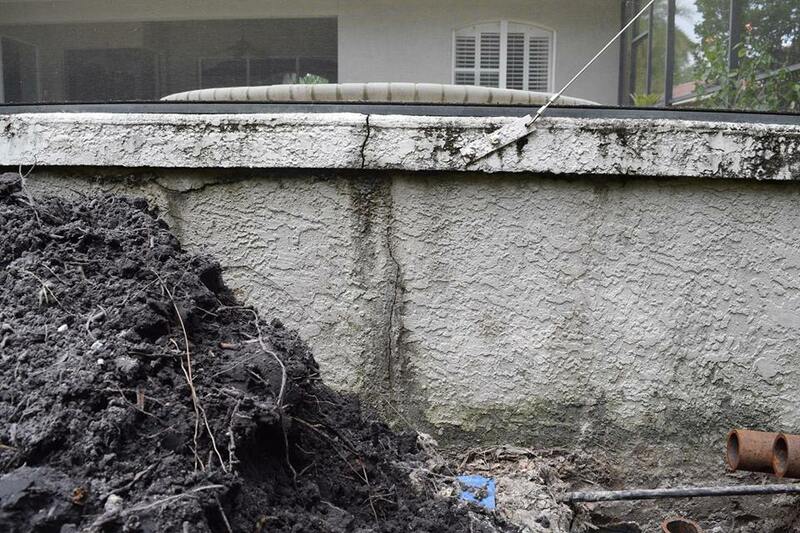 The insurer reimburses the homeowner if the testing shows that there is a sinkhole loss. If a sinkhole loss is confirmed, the insurance company must notify the policyholder, stabilize land and building, and repair the foundation according to the recommendations of the professional engineer within the terms of the policy. If other repairs to the home or contents are guaranteed in the policy, they must be provided. If the recommended repairs cannot be completed within the limits of the policy, then the insurance company must complete the repairs or simply pay up to the limits of the policy. If the policyholder does not contract with a stabilization company to make the repairs recommended by the engineer, then the insurance company only has to pay for the repairs to the building and not the repairs underneath the building, such as grouting or underpinning. Because further damage could result if stabilization and foundation repairs are not commenced quickly, the policyholder must contract for the repairs within 90 days after the loss is confirmed and the homeowner is notified. If there is a dispute, a “neutral evaluation process” could interrupt this 90 day clock. The insurance company must pay as the sinkhole stabilization and foundation repair are completed. If it’s determined in the process that the work cannot be completed within the policy limits, then the insurer must either complete the repair or pay the homeowner the amount of the policy limits without subtracting the cost of work already performed. The repair work must be completed within 12 months after the homeowner enters into a contract for repairs, unless the homeowner and insurer mutually agree, or if the claim is subject to some sort of dispute resolution process. If you file sinkhole claims, the insurer can only refuse to renew your homeowner’s policy if the payment of sinkhole claims equals or exceeds the limits of the policy or if you do not repair the structure according to the engineer’s recommendations. There are a few warning signs to keep an eye out for that could mean the ground under your house had been compromised. 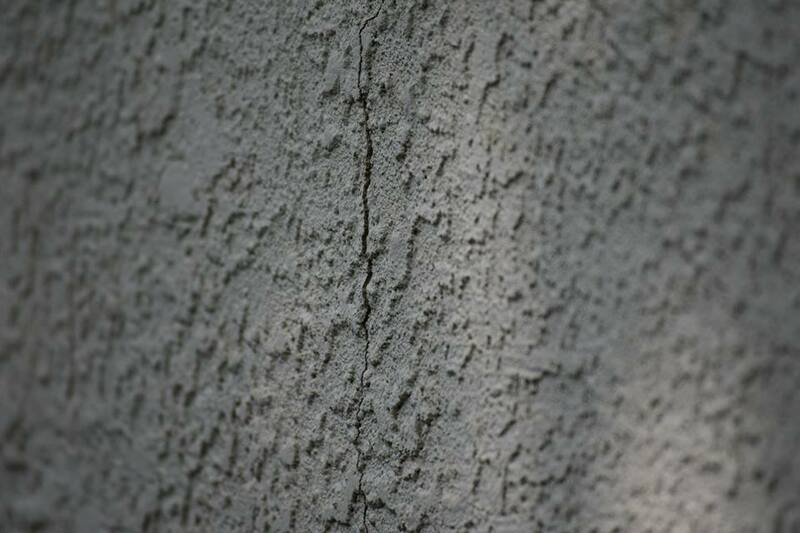 Any cracks are cause for concern, but especially if they’re in your foundation or on your walls. 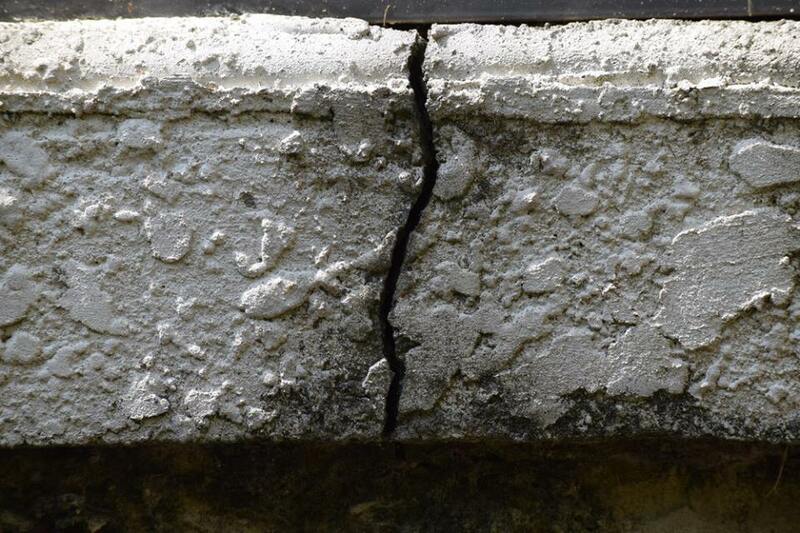 Even hairline cracks could be a signal for a developing sinkhole. When inspecting your house, check for doors or windows that are difficult to open or close as a shift in your foundation could be the cause. Lastly, check for depression on your property or trees and fences that are leaning to one side; if it’s supposed to be straight and isn’t, you may have a problem. Remember, if you see any of these signs, get your home inspected as soon as you can and also consider getting additional sinkhole coverage that protects you from smaller sinkholes. Take a look at our full list of sinkhole warning signs by clicking here. Older PostSo you have a sinkhole, who can help me?